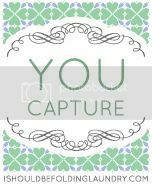 This week's You Capture theme is spring! We've been enjoying spring here for several weeks . . . and the sights, sounds and smells of spring are just about the best (Fall is right up there with it, though)! 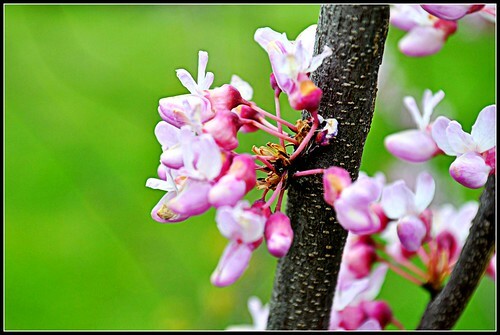 Here are some 'spring' shots I captured this week. So wonderful!! 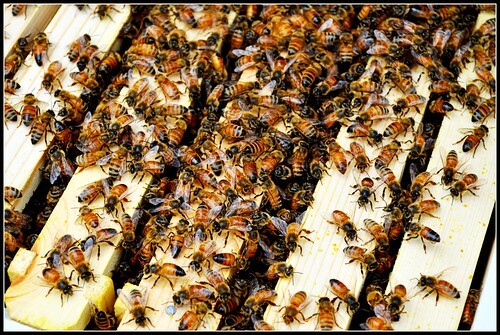 Love the shot of the bees! :) Is that your own hive? It's hard not to smile at the sight of robin eggs. I'm waiting to catch my robin off her nest so I can get a picture of it. Wow! 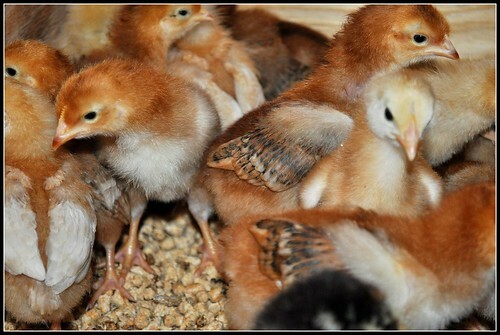 Those eegs are gorgeous! I've never seen blue robbin's eggs before! Wow, that bee shot is too cool! 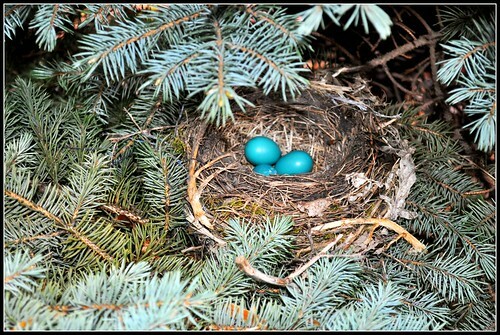 we had a birds nest on our deck last year and I was hoping they would come back- still crossing my fingers! OK I did not know that a Robin laid BLUR eggs, that is so gorgeous1 I love the picture of the bees to, do you own them?? The bees are not mine. They belong to my parents and brother.